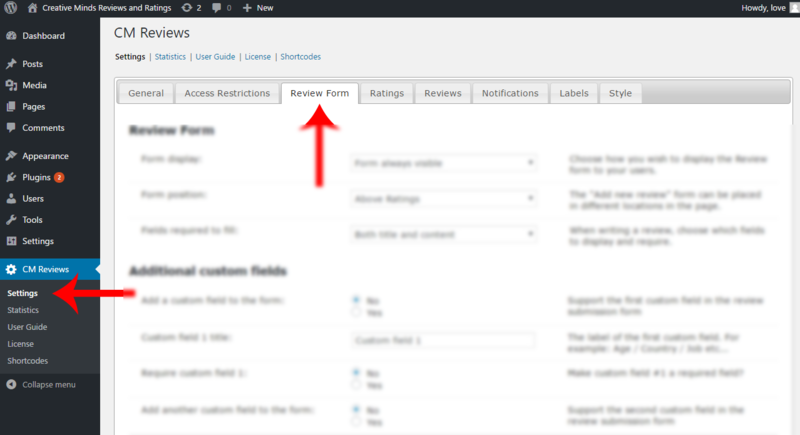 The CM Reviews and Ratings plugin supports the use of reCaptcha and you can easily add this to your Review form by activating it from inside the plugin Settings page. Learn how to obtain fee reCAPTCHA keys in the reCAPTCHA guide. Available from version 2.3.6 on. 2.) 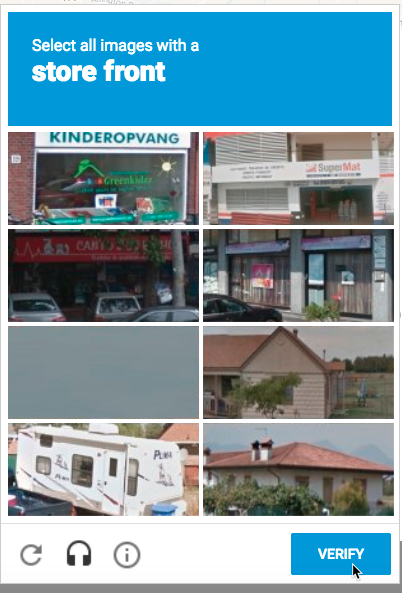 Next, scroll down to find the ReCaptcha section at the bottom of the page. 3.) 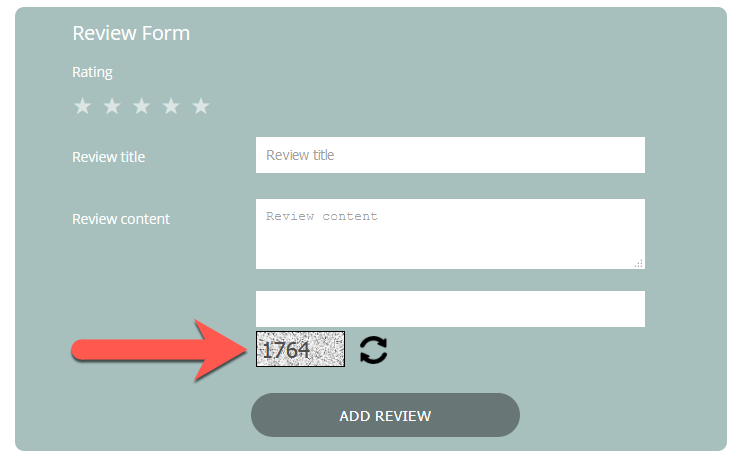 Once you've found it, you will notice the option to show ReCaptcha on your Review form. By default, this option is set to "No", but if you wish to add ReCaptcha to your form, change this by selecting "reCaptcha" or "Simple Captcha".